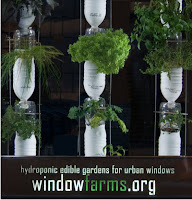 First I learned about The Window Farms Project. 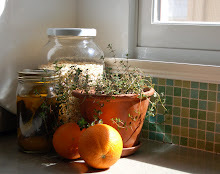 This is an urban agriculture project started by two women who wanted to grow their own food in the confines of an urban apartment. It is completely inspiring; I encourage you to check out some of their videos at their website! 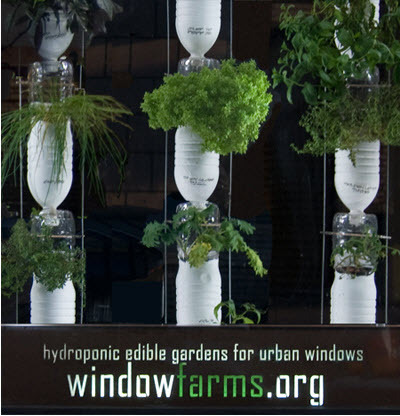 www.windowfarms.org The next thing I learned is that if we grow our vegetables from seeds we need to know where those seeds come from. There are lots of seed patents owned by the giant chemical companies that are being modified to be resistant to chemicals, as well as seeds designed to grow crops that can’t reproduce, hence no more seed saving. This makes me a little crazy! 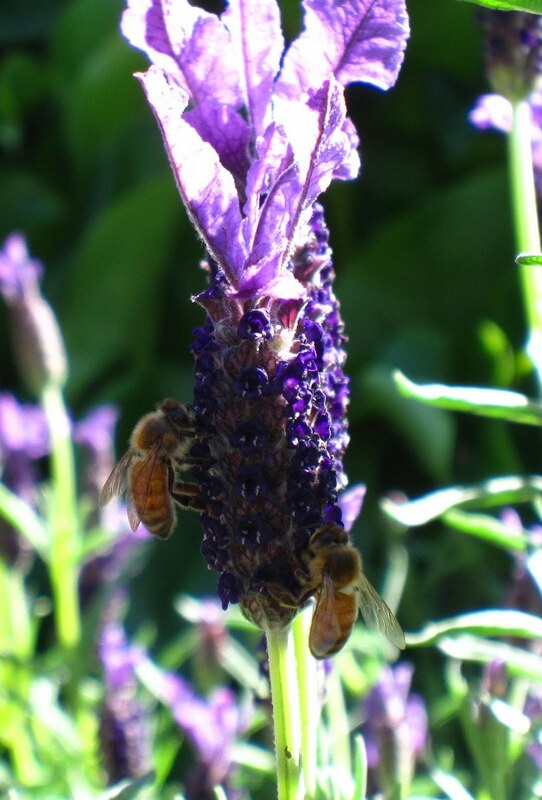 I learned that bees keep themselves warm in the winter by clumping together in the hive and vibrating (not flapping) their wings and this allows them to maintain a temperature of about 90 degrees! I learned that Swiss Chard is a perennial, is a close relative of the beet and that if you just whack it off at the ground for the hot summer months, when it cools down again the chard will begin to grow. No need to ever purchase more chard. I learned things about baking, gardening, beekeeping, the list goes on. I’ve got to say it was a great week.